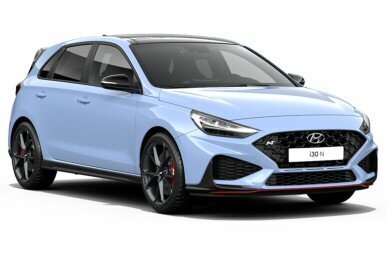 Hyundai i30 N, available from Stacey's Motors in Bridgwater, Somerset. Born in Namyang, honed at the Nürburgring. With a logo that symbolises a racetrack's chicane, i30 N embodies the true spirit of driving.